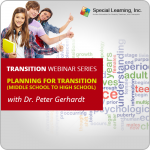 As our children grow into adolescence and the teenage years, social skills required to be independent begin to change and the challenges associated with these social skills may become overwhelming for the parents/caregivers, educators, professionals and the individual themselves. 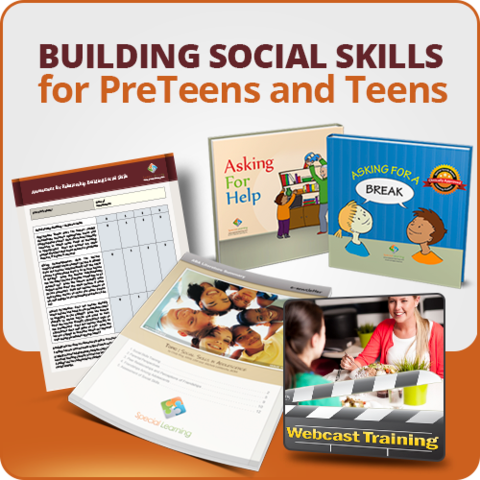 The Building Social Skills for Pre-teens and Teens Bundle is a comprehensive solution to address common areas that have been identified through evidenced-based literature and practices (like Applied Behavior Analysis) to increase age-appropriate social skills to lead to more independent lives. 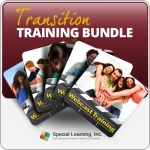 This bundles includes everything needed to begin the next phase of Social Skills for adolescents and adults with education/training, research literature, an assessment tool, and 2 social stories to gain an understanding while identifying common challenges faced by adolescents, learn several techniques to teach across settings (school, home, clinic etc. 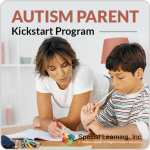 ), and 2 actionable tools to encourage learning of age-appropriate social skills. 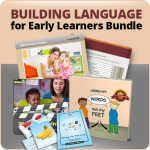 The expert recommended age for this bundle is early learner (8-15 years), However may be utilized with any learner.